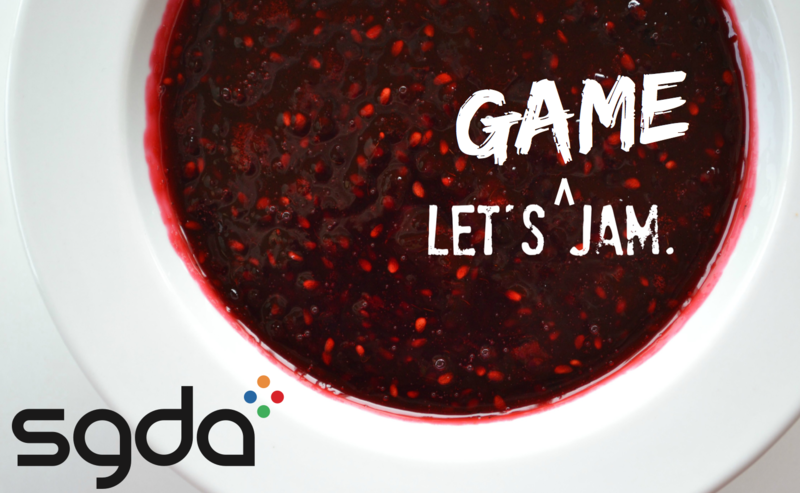 Welcome to the SGDA's Fall 2015 Game Jam! The theme of the Game Jam is 12! The theme of the Game Jam will be announced at 7:20 PM on Friday, October 23rd in ATC 3.910. If you come to the event in person, you will have the opportunity to team up and form groups with other participants after the theme has been announced. We will also be posting the theme on our facebook and twitter pages, and here on itch.io. The deadline for submitting a game is 7:20 PM on Sunday, October 25th. During this time we also be hosting an event in ATC 3.910 where participants can optionally show off their Game Jam games to SGDA members. All SGDA members, UTD students, and UTD alumni are welcome to participate! If you can't make it to the physical event, you can still participate and submit your Game Jam games here on itch.io. We're looking forward to what everyone will make! You have 12 minutes left to live! What do you do? Game Jam game of Terror. Survive as long as you can and kill as many villagers! A Murder mystery with 12 suspects and 12 hours until the police arrive. A game by Kevin Gravis. Dodge obstacles in a sprite-based 3D nightmare! You can only take 12 hits.